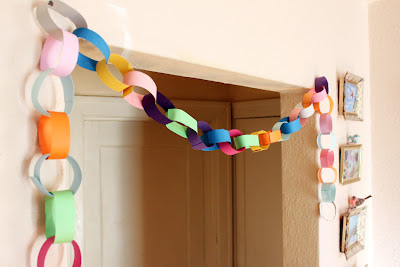 So, firstly I made a cute paper chain and I hung it across the entrance of my room to just make it feel more festive, and really fill up the space. 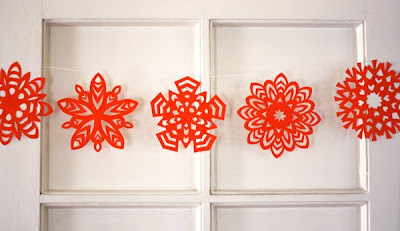 You could even make a snowflake chain? I mean, why not? Mini christmas trees for your desk sound like a brilliant idea!